President Xi Jinping in 2015 has set out a 10 year plan, running from 2015-2025, to double the size of the Chinese sports economy to more than £600 billion, based on state and private investment in football. President Xi and avid football fan has a plan to turn China into a superpower in the sport, capable of qualifying for, hosting and then winning the World Cup. China are currently ranked 83rd in the world according to the FIFA rankings and have only appeared at a World Cup Finals once before, going out at the group stage without scoring a single goal. President Xi was given a guided tour of Manchester City’s new academy last year shortly before China Media Capital announced a state-backed £265m investment in Manchester City, signaling the President’s vision for football in his country. 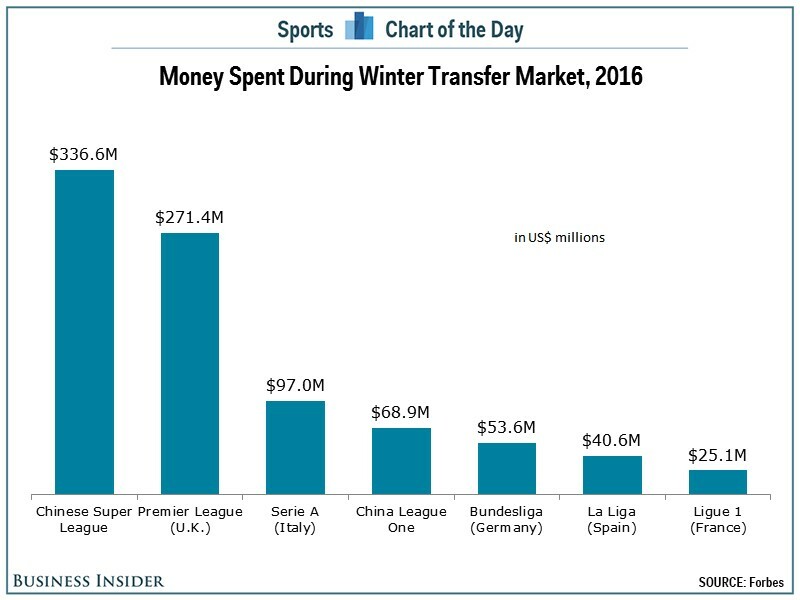 The interest of Chinese investors is not only in buying players and clubs but it expanded to agreeing astronomical TV rights deals. The Premier League signed its richest TV deal outside the United Kingdom with digital broadcaster PPTV, a division of Suning Holdings, worth 663 million euros for three years starting 2019-2020 season. Economics and industry aside, China also sees sport as a means through which to exert soft power influence around the world. The world’s largest economy is already looking beyond its manufacturing sector. 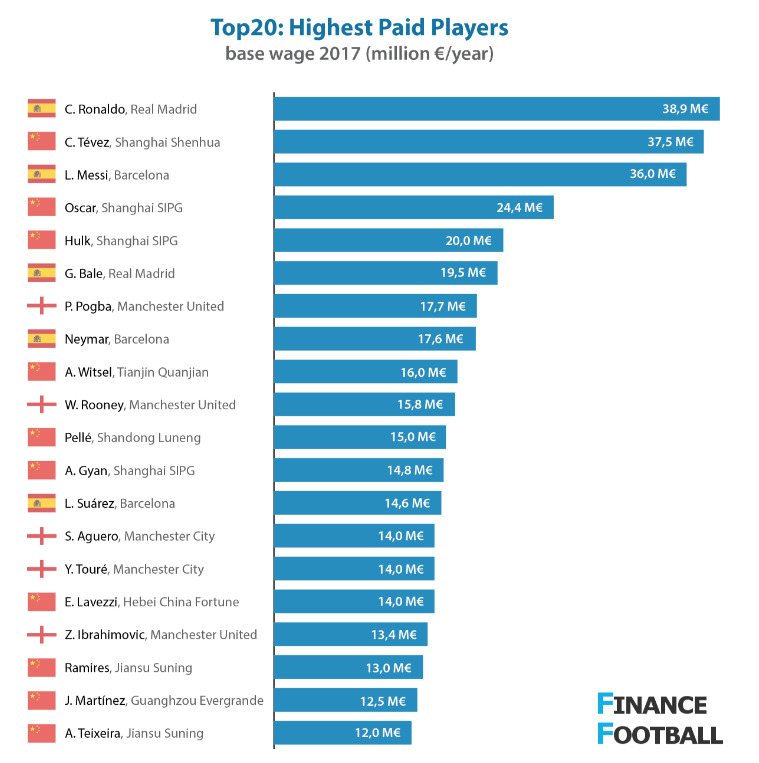 This can be seen by the investment in the Chinese Super League and the fact that all 16 clubs are owned by private and former state-run companies, who see investment into the President’s Plan as a way to gain favor with the government. 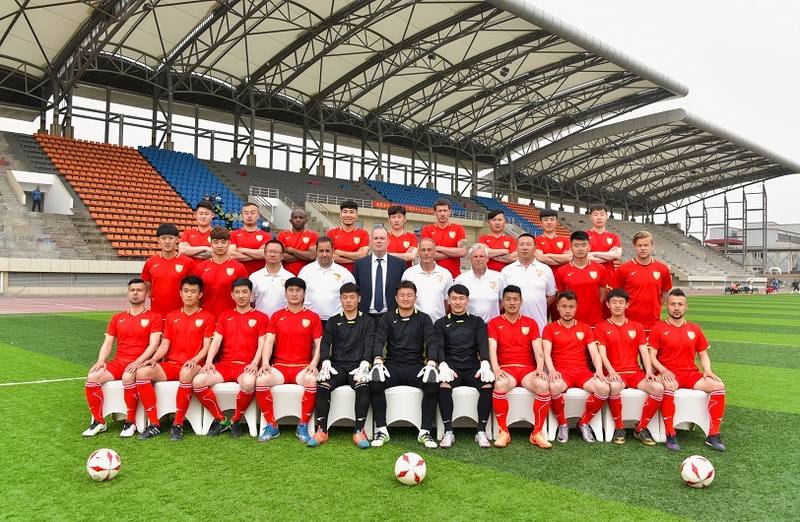 Although China’s plan to become the world’s best footballing nation has many flaws, it is attracting a large number of fans to the game and, while the country may not produce the “Chinese Messi” the government wants, the large-scale investment in academies will improve the base level of Chinese football in the future, as well as the nation’s interest in the game.